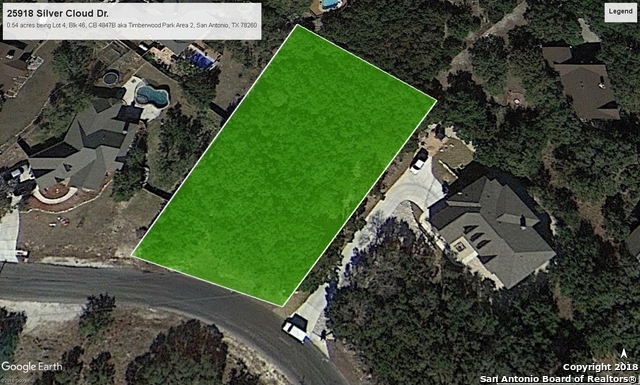 Take a look at one of the only remaining vacant lots on the almost completely developed Silver Cloud Drive. 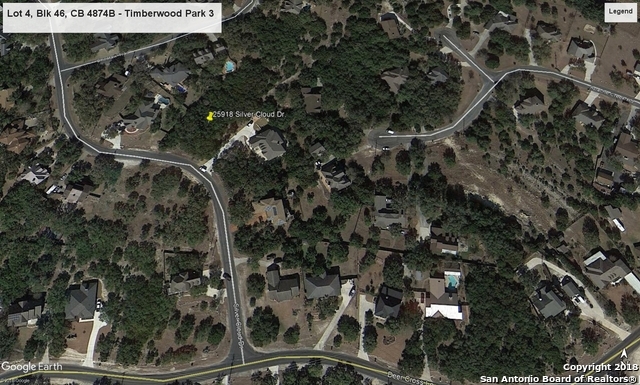 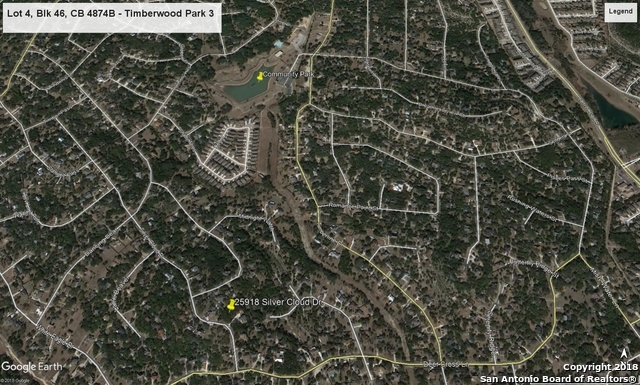 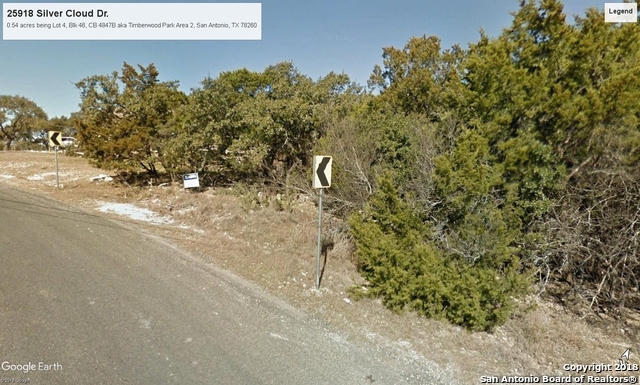 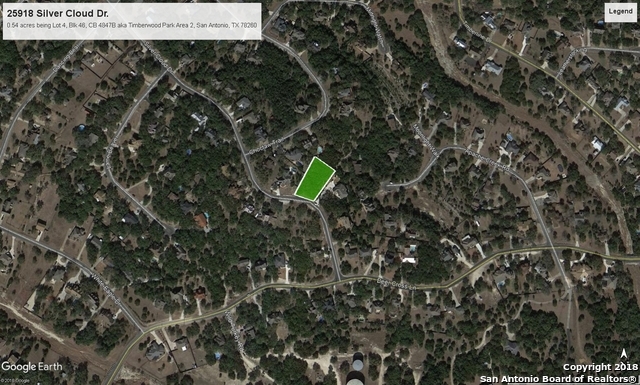 This 0.54 acre lot located within Timberwood Park Section 3 offers a heavily wooded site with a favorable front to depth ratio. 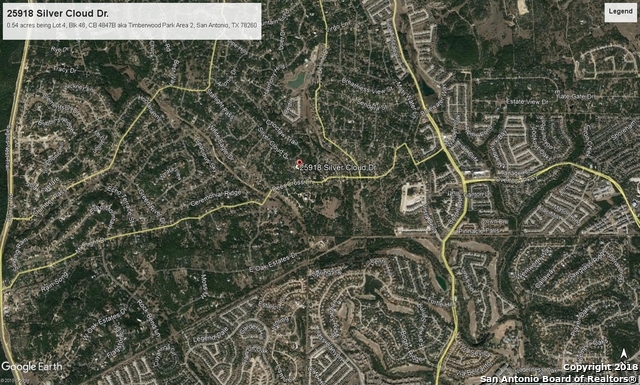 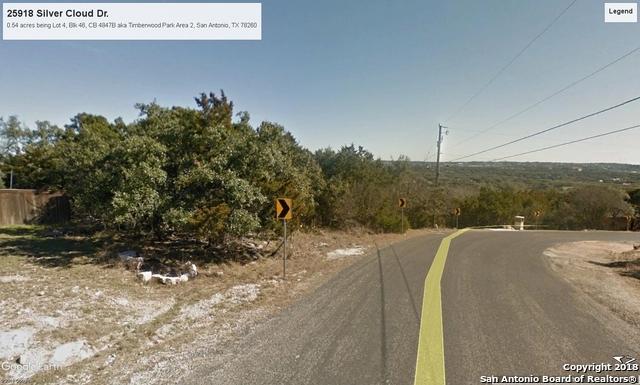 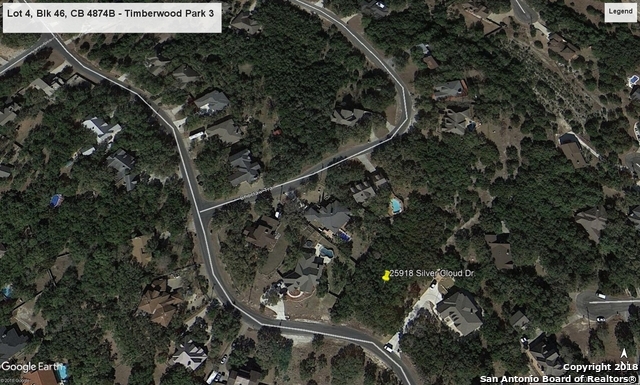 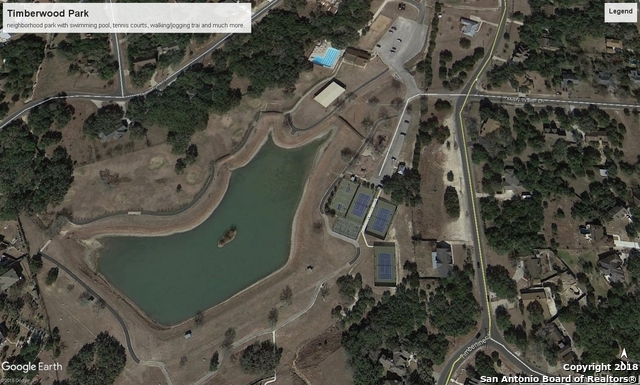 The property is located within close proximity to the subdivision park off of either Harmony Hills or Timberline Dr. and is within the Comal ISD.